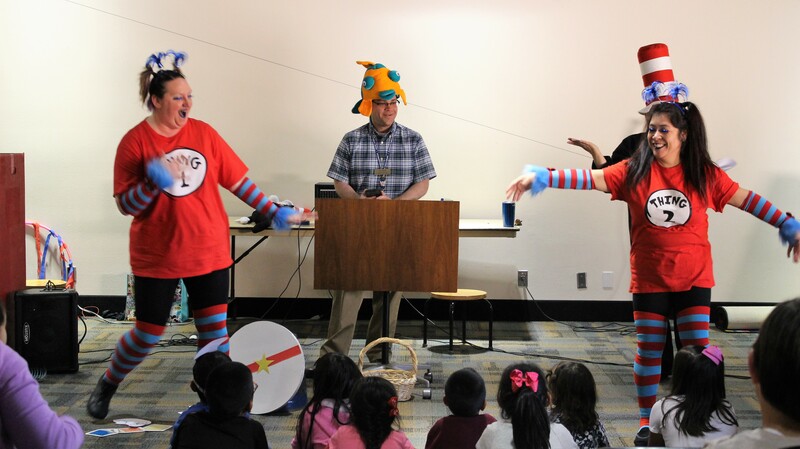 Find out what's happening at the library. Sign up to find out about events and new library services. Check out our monthly e-mail newsletter. Welcome bloggers and members of the press! Check out our latest news releases and new service announcements.